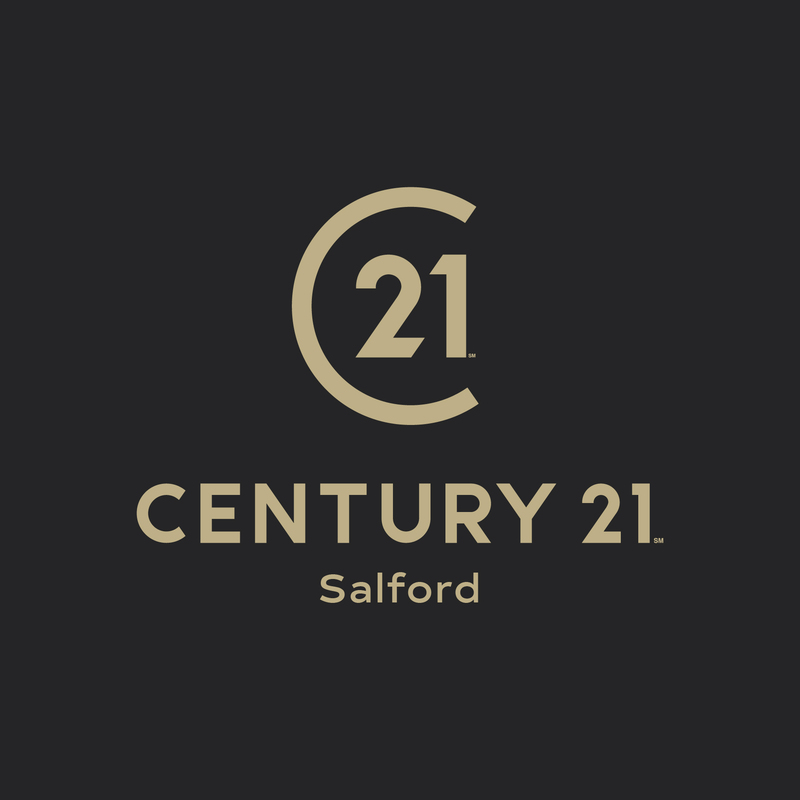 Abubakr Sehri is delighted to represent Century 21 in the Salford area offering professional, property related advice. Century 21 Salford is part of the Property Redress Scheme. 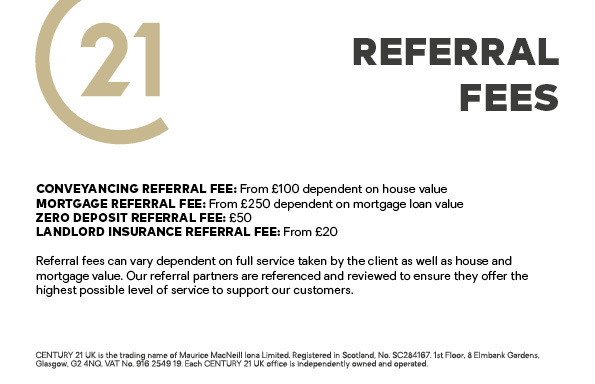 Century 21 Salford is not part of a Client Money Protection Scheme.